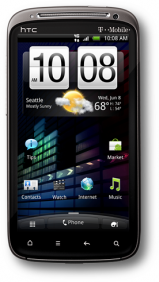 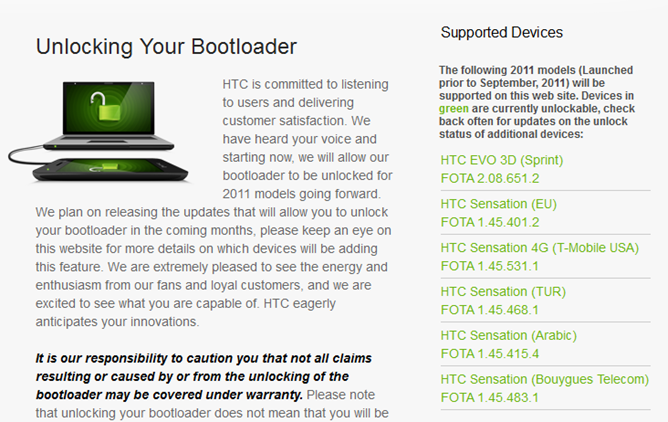 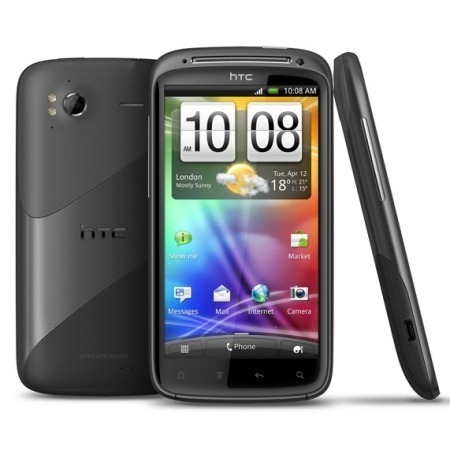 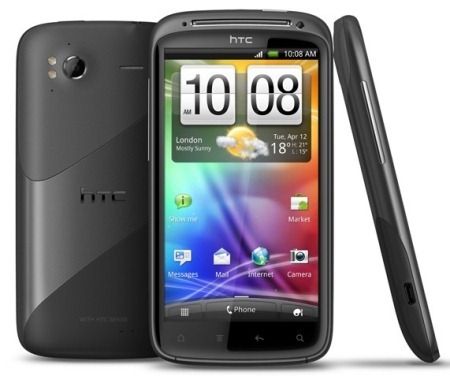 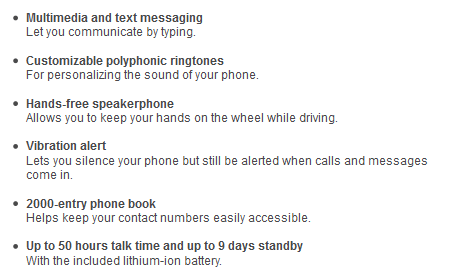 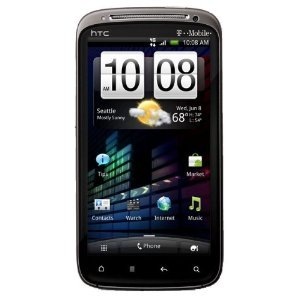 T-Mobile Claims ICS Testing For HTC Sensation 4G Has Completed - Expect It "Very Soon"
In the ever expanding quest for root access on the EVO 3D and its T-Mo cousin, the Sensation 4G, another chapter has unfolded. XDA devs have achieved sticky-temp root on both handsets, which basically means that temp root will now survive reboot. 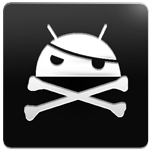 This still isn't permanent root, though, as the SU binaries are not in the default path(s), but instead an alternate location which can lead to some root apps not functioning properly.